Our Canadian Tour has nearly come to an end. 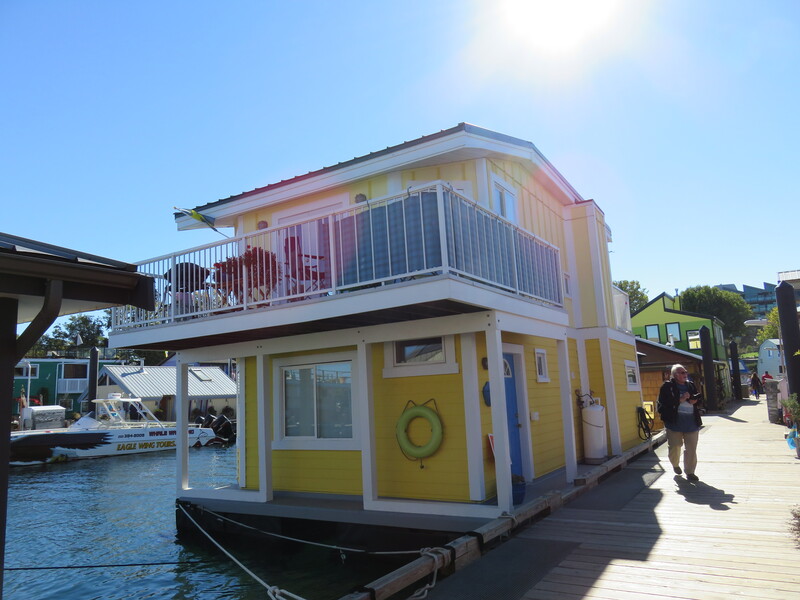 It’s been a busy time and I’ve fallen behind with blog posts, so before we start a new chapter with the US continuation of the trip, here is a summary of where we’ve been and what we’ve done since leaving Kaslo. 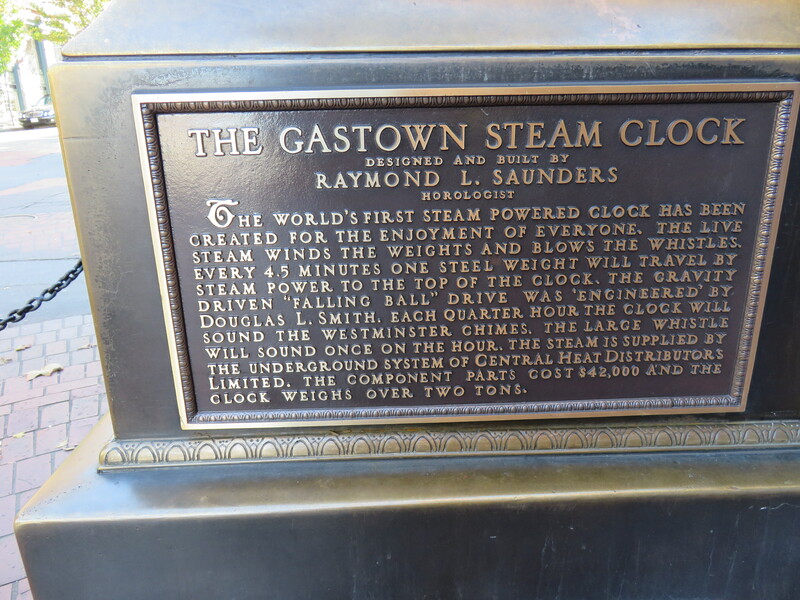 Two posts about interesting things in Kaslo will follow. Since media uploads seem to be limited where we are, I will have to add more pictures, or do more detailed posts about some of these places later. After a week of mostly sunny weather in Kaslo, and a trip with Sarah to Nelson, the weather turned dark and rainy when we left on the Saturday. 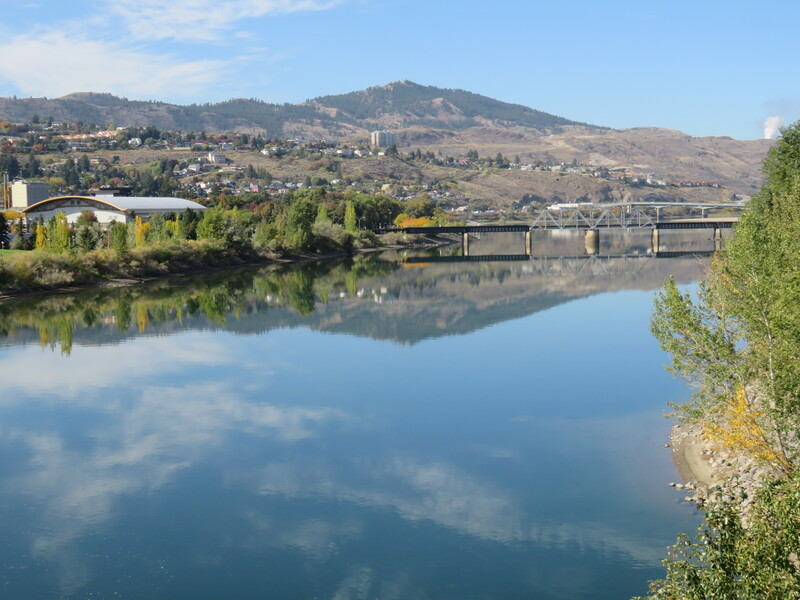 We arrived in Vernon mid-afternoon and spent two nights with our friends, Judy and Keith. The sun was shining there. One morning Jim helped Keith pick the grapes from his vineyard, ready to be picked up by a commercial wine-maker. And I didn’t take any pictures! On the way home from dinner that night, we saw the eclipse of the harvest moon. I did take some pictures of that, but without a tripod handy, they didn’t turn out very well. Monday morning we were on our way to Kamloops to meet up with some friends from our ukulele group in Mesa. 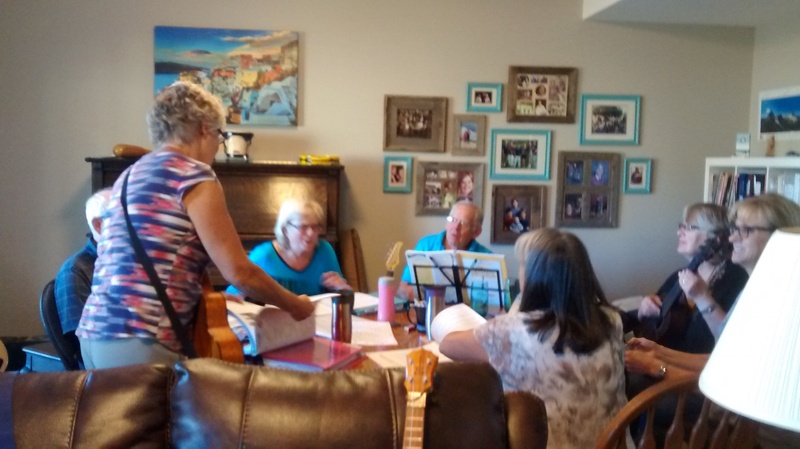 Debby offered to put together a jam session with others from her Kamloops Ukulele Orchestra, and we had a great time playing for an hour or more. I was reminded again that I need to do more practicing if I want to keep up with that bunch, but it was fun. Thanks for organizing and hosting it, Debby. Our campsite was along the South Thompson River, where we could watch some dragon boats glide by on their practice night. 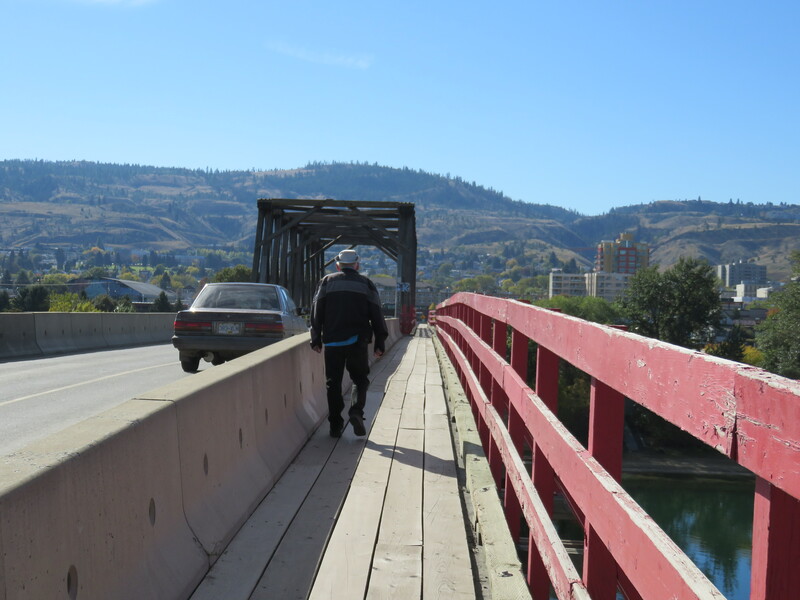 Fortunately we were within walking distance of downtown Kamloops, since our trailer was parked up against a cliff, making it too difficult to get the bike out. 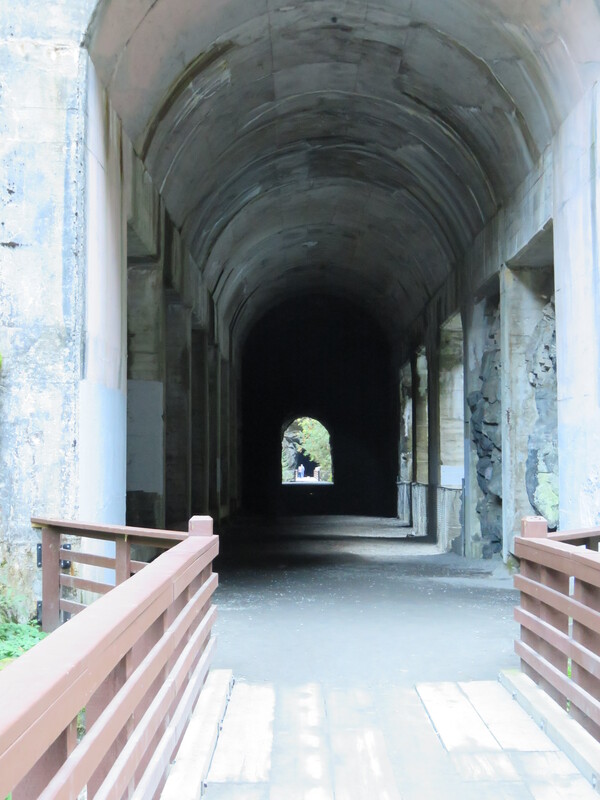 We’d booked for two nights so we spent Tuesday walking across the Red Bridge and around the downtown. It’s a very interesting city to explore, but we were exhausted by the time we’d walked back to the motor home. Before leaving the next day, we met with another friend, Patti, and her husband Wayne for lunch. Patti is another ukulele player from Mesa, but she couldn’t make it to the jam the day before. Thanks for a great lunch! It was fun to catch up. From Kamloops we turned back south towards Hope. 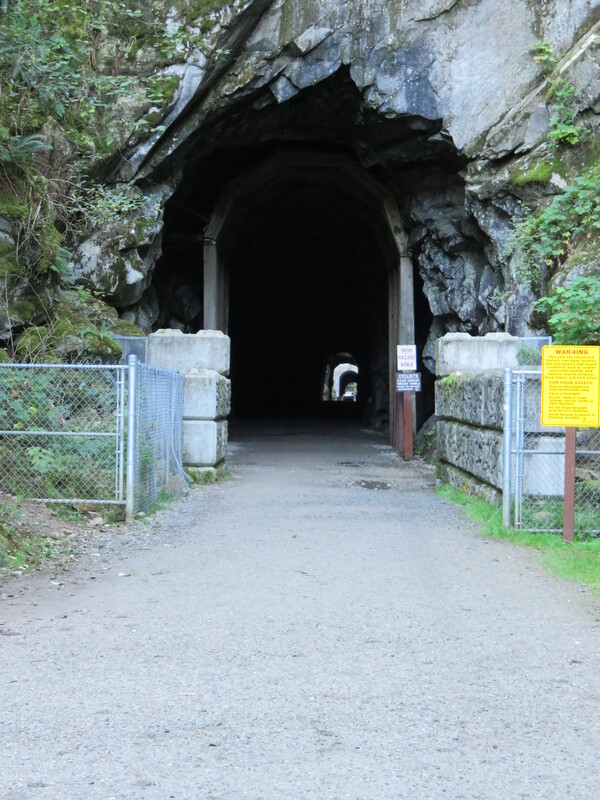 On the way, we stopped at Coquihalla Provincial Park to view the old Othello (railway) Tunnels, a stop recommended by Patti. They are amazing and well worth the stop. Also amazing was the fact that we met a woman, along the trail, who’s sister lives in the little Ontario town of Hastings, where we live! 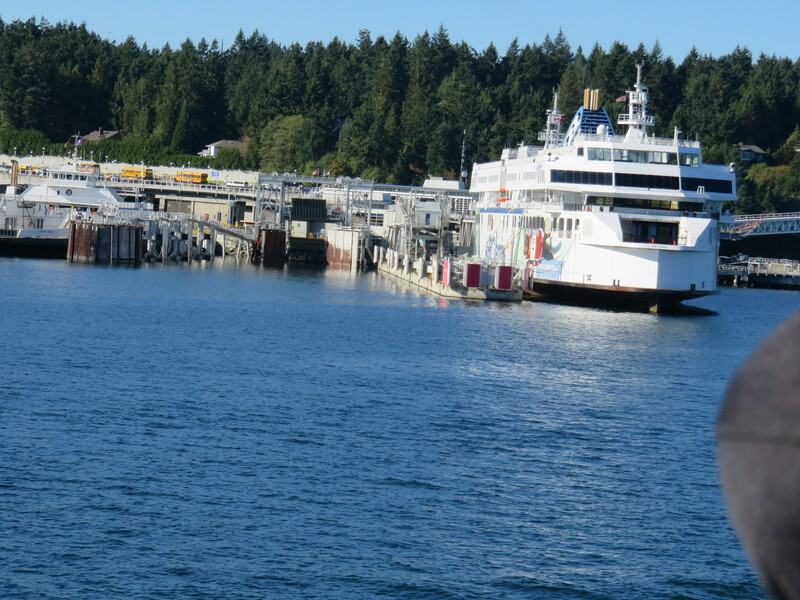 We spent the night in Hope, and were in Vancouver at Capilano River RV Park by noon the next day. 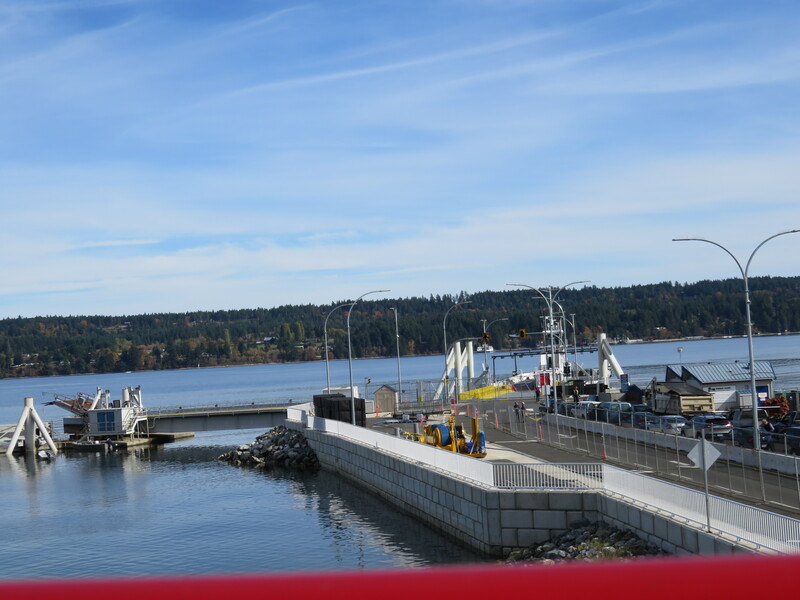 It’s conveniently located just under the Lions Gate Bridge in West Vancouver, close to Park Royal Shopping Plaza, but the lots are very close together, with barely enough room to use the slides. The day was sunny and warm, but because we had domestic chores to catch up with, we got out only long enough to walk across the little bridge to the plaza for lunch. On Friday we wanted to go to White Rock to another ukulele jam, also recommended by Patti, so off we went on the bike, ukuleles strapped into the back pack. Since we hadn’t yet put the GPS onto the bike we were going by Jim’s memory of a map. Three hours later, after getting lost while trying to visit Granville Island first, and then ending up on Hwy. 99A rather than 99, we finally arrived with ten minutes to spare! This group was much larger and zipped through tunes from their own song books. I had trouble keeping up, and even Jim got lost at times. But again, we had fun and learned a few things. We each purchased one of the two books which we will be able to use in Mesa. None of the family we planned to visit was in Vancouver that week, so we spent Saturday just doing some shopping and staying in out of the rain. 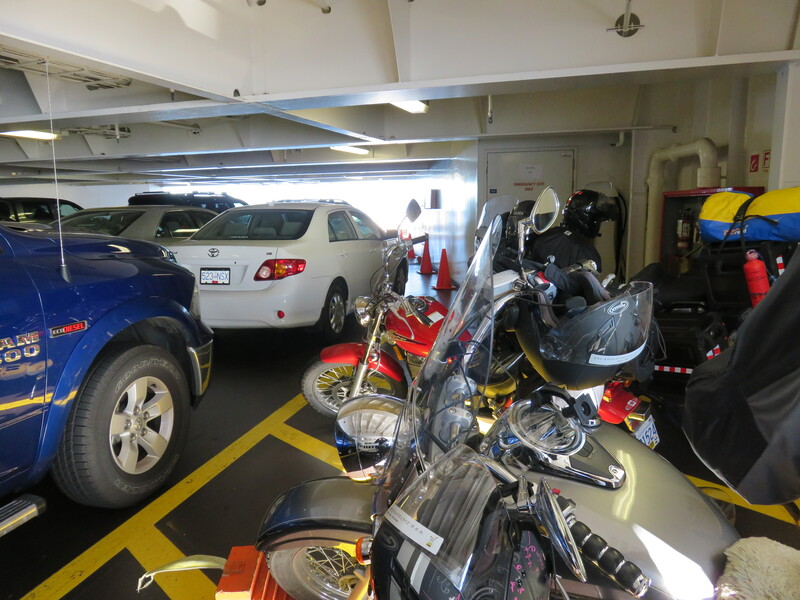 Early Sunday morning we loaded up the bike and caught the Tawassan Ferry to Victoria. After a cool start, the sun came out and warmed things up. 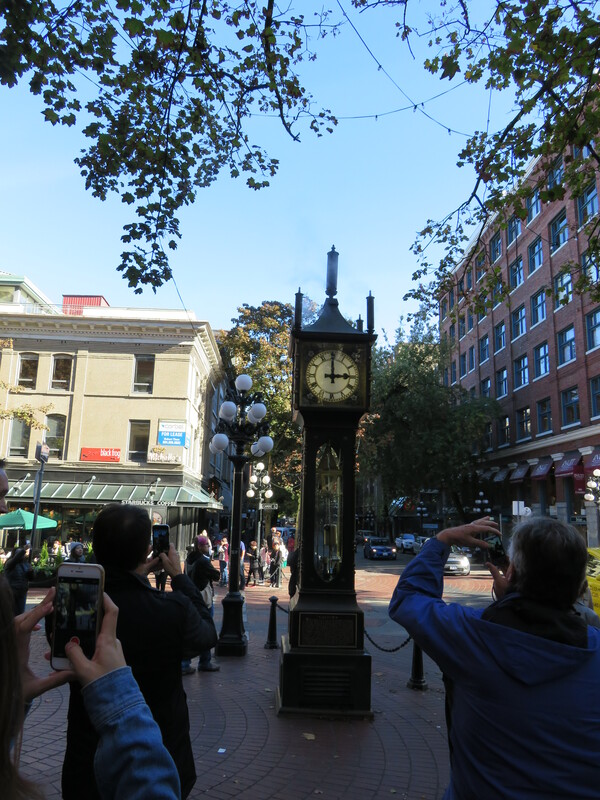 Victoria is a marvelous place to visit. 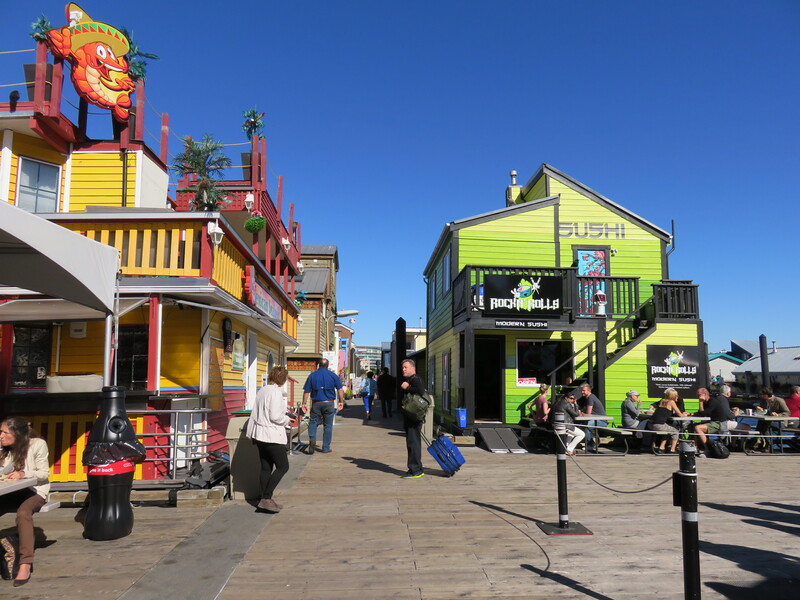 We took the Hop-on-Hop-off bus tour and had lunch at the award-winning Barb’s Fish and Chips outdoor eatery on Fisherman’s Warf. If we couldn’t go to Arizona, this would be a nice place to spend the winters – not as warm, but seldom snow or freezing temperatures. It’s very expensive though. The sun was beginning to sink behind the hills when we finally got back onto the bike and rode to Nanaimo, where would stay for the night and catch the morning ferry to Denman Island, and then Hornby Island. 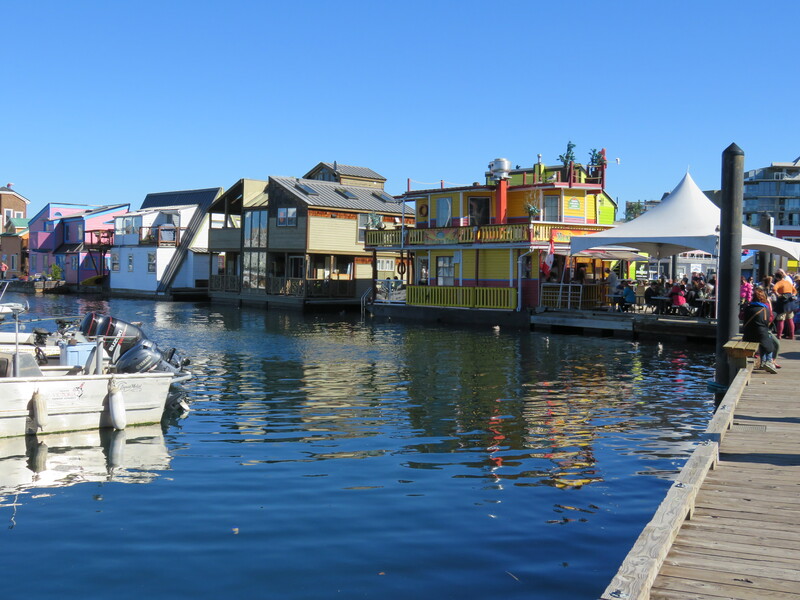 By the time we got to Nanaimo I was shivering so much I couldn’t stop. We warmed up with bowls of hot chili and mugs of tea/coffee at Tim Horton’s, across the street from the Howard Johnson Hotel, where we stayed. 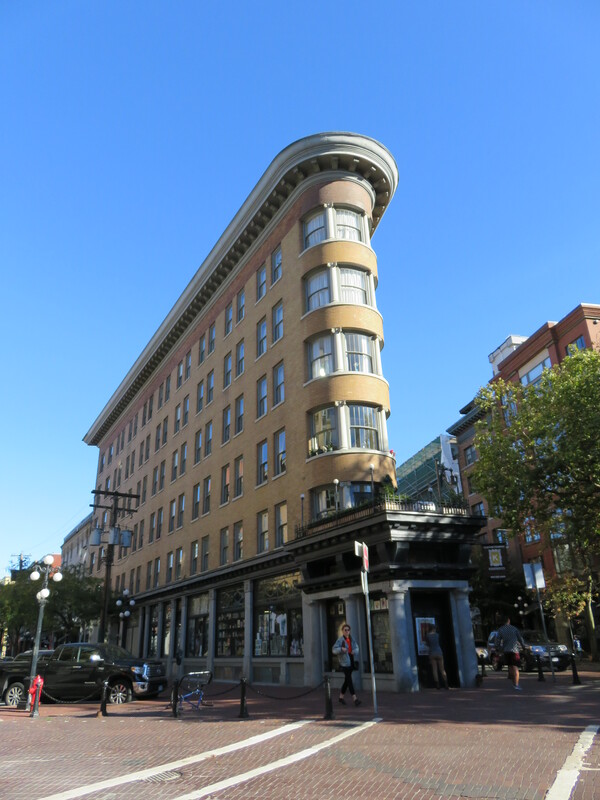 We were impressed with the cleanliness and quality of the hotel, and especially liked the front desk clerk, Billy, a bubbly blond woman who was interested in the fact that we were on a motorcycle because she’d just recently bought herself a bike. 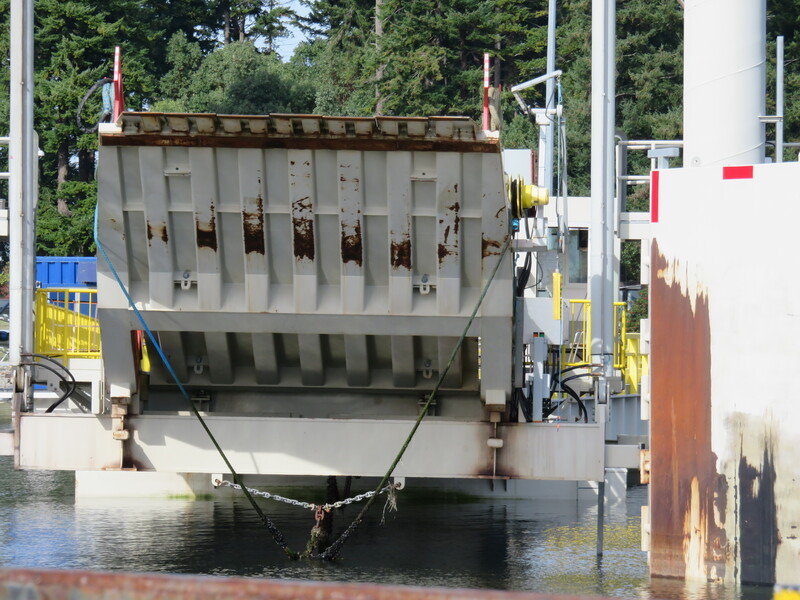 We just missed the 10:00 am ferry from Buckley Bay to Denman Island. 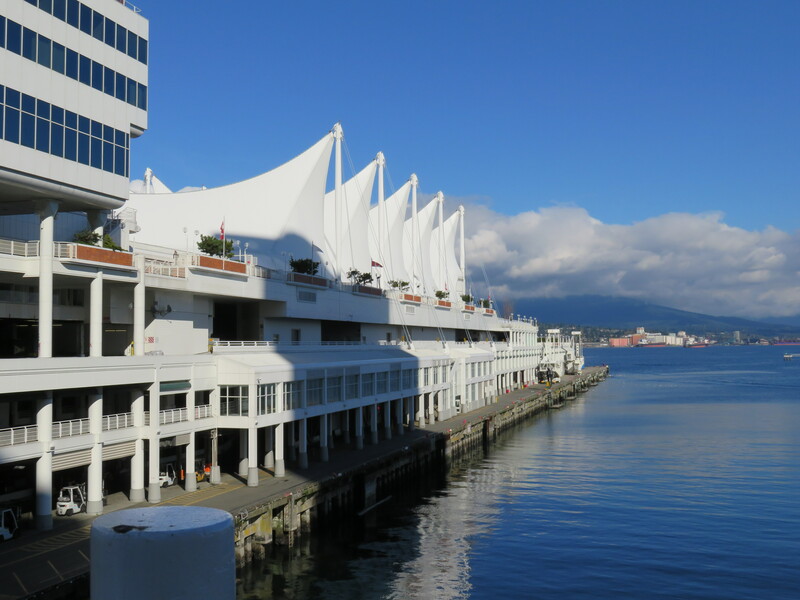 We enjoyed lunch in the sunshine on the deck of the Subway Restaurant at the terminal, and waited for the next one. 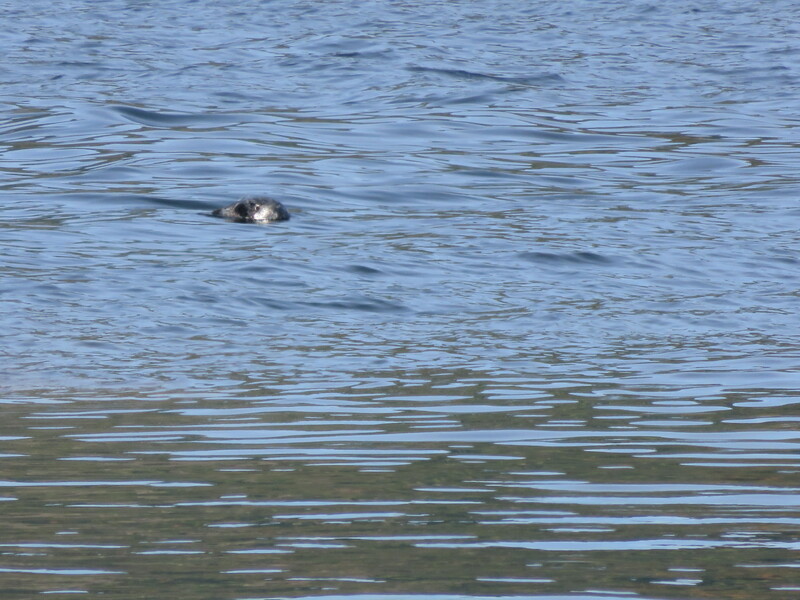 While we waited for the ferry on Denman Island that would take us to Hornby Island, we watched a seal dive for fish. The next five days we spent just relaxing with my sister Pauline, her husband Jim, and the “woofer” (young travelers who work for room and board), Stephan, and three Retrievers. My niece and her family were away on a trip, so it was quieter than usual. Heavy rain on most days after we arrived deterred us from taking our usual walks on the beach, but we did enjoy coffee on the deck of the general store at The Cove one morning, and walked among the boats moored in the harbor. 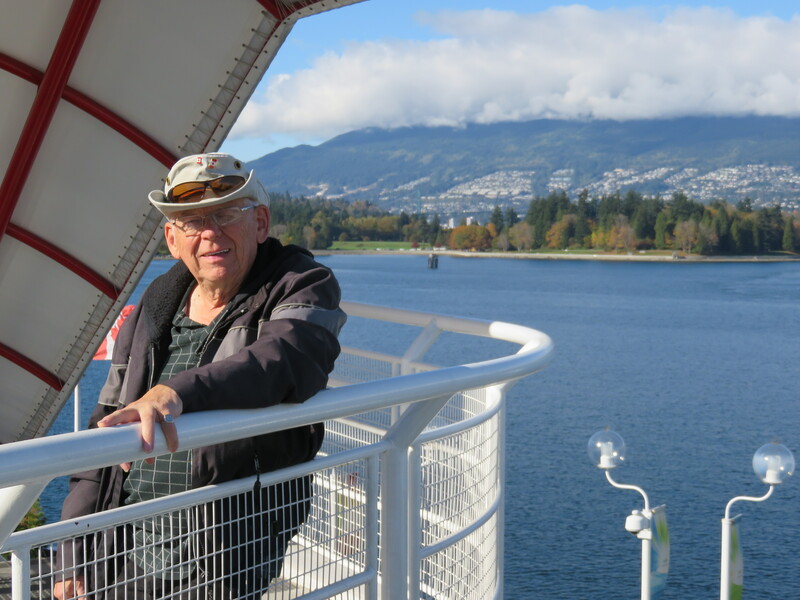 We celebrated Thanksgiving with a home cooked chicken dinner on Saturday night, and then Sunday morning we were dashing for ferries again, this time back to our motor home in Vancouver. 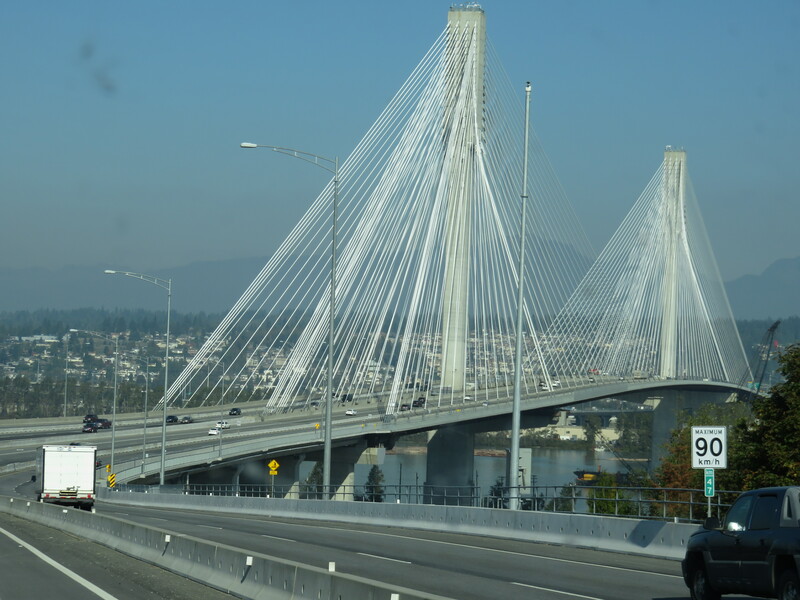 The new Toll Bridge on Hwy 1 at Surrey, heading into Vancouver. This is where we are as I write this blog post. We’ve shared as much time as possible the last few days with my daughter Ann and great-grandson, Lucas, and cheered for the Blue Jays. But during the day Ann has to work while the sun shines (she’s a landscaper) and Lucas goes to school. 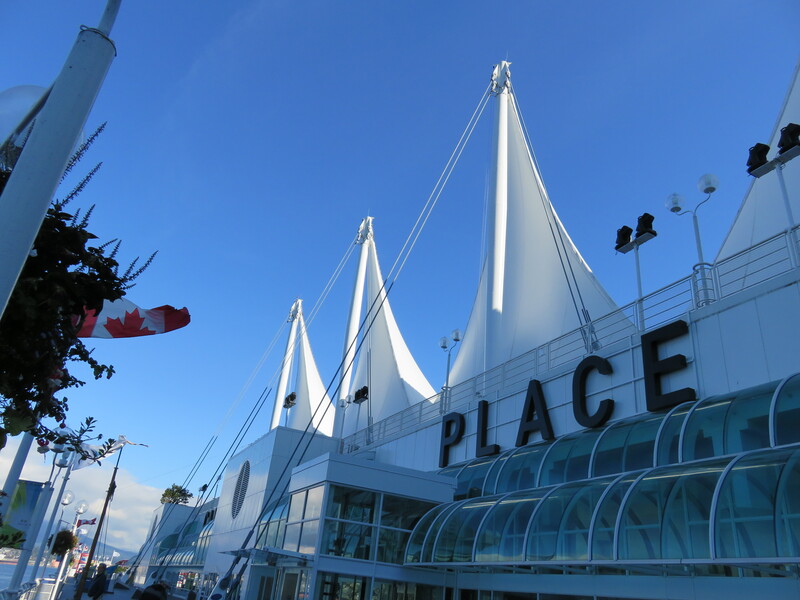 On our own one day, we found our way downtown to Canada Place, and Gas Town, both busy and interesting places during the summer, but much quieter this time of year. Where Cruise Ships dock. Sadly, none there that day. The time spent with family has been precious, but today it’s time for us to start making our way to Arizona. 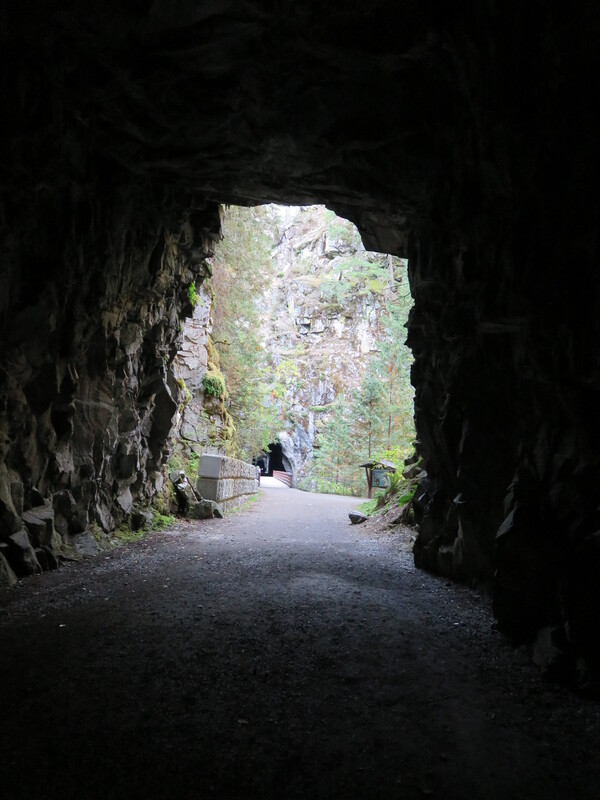 This entry was posted in Active Seniors, Adventure, Motorhome travel, Museums, RV Travel and tagged British Columbia, Kamloops, Othello Tunnels, RV Travel, travel, Vancouver Islands, Victoria. Bookmark the permalink. Giving such detailed accounts and providing the photos makes it seem like I’m there with you! Continue to enjoy the journey on your way to the final destination of Mesa.